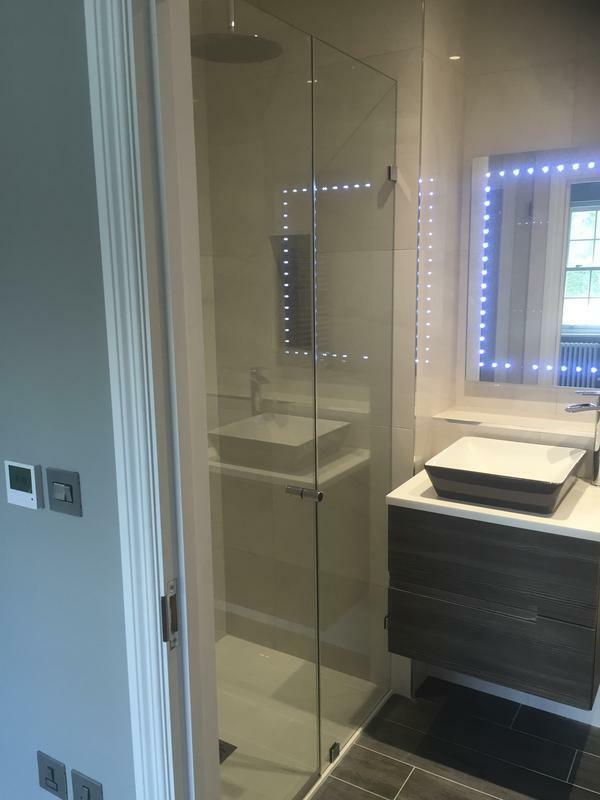 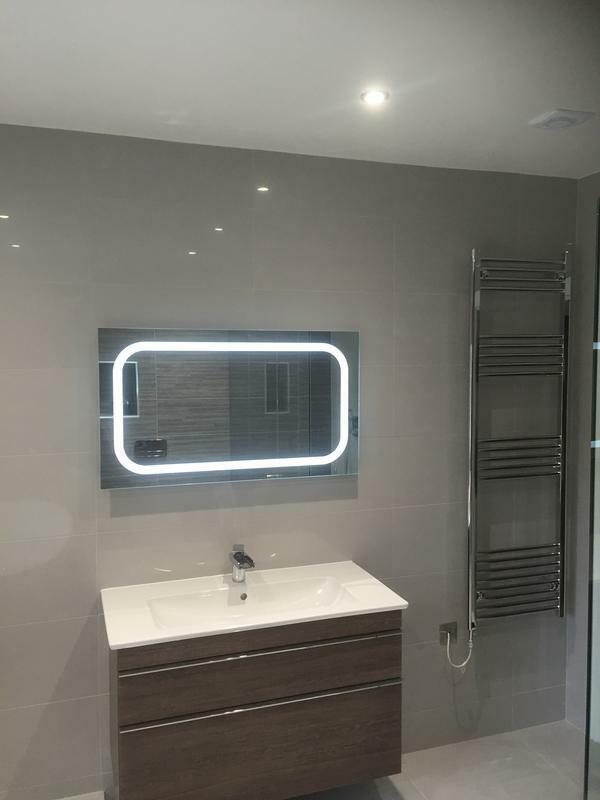 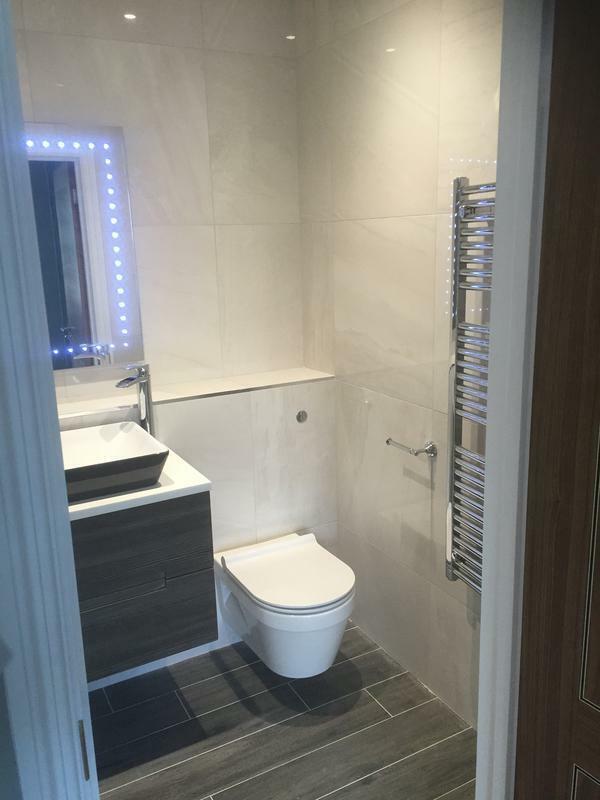 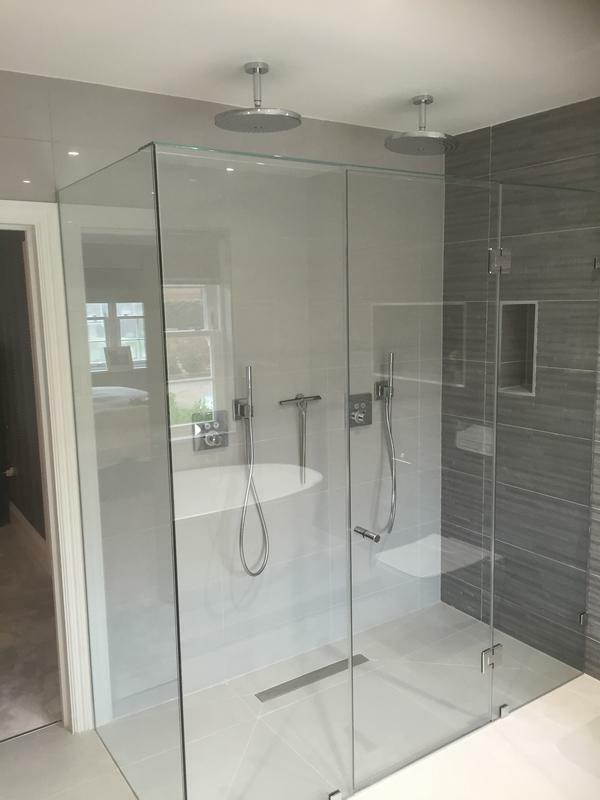 Bathroom Fitters in Epsom, KT17 3JZ. 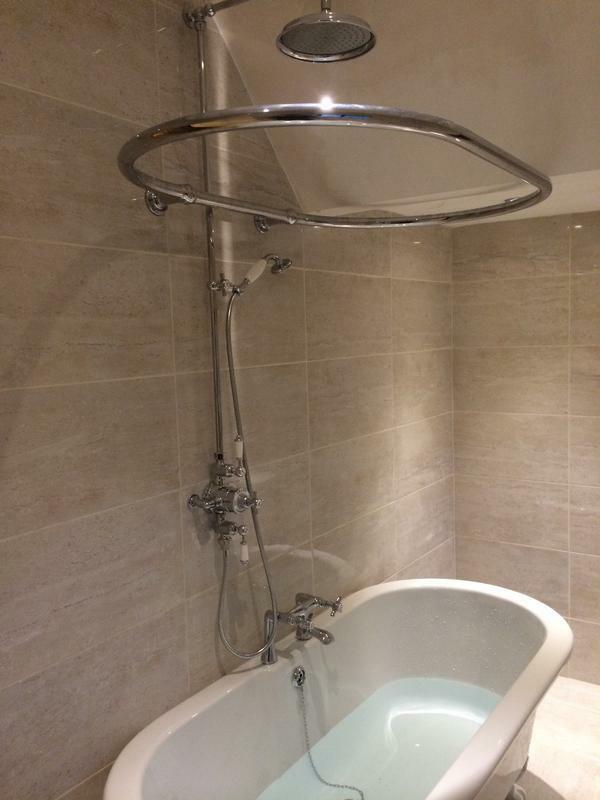 Covering Epsom, Runnymede and all Surrey areas. 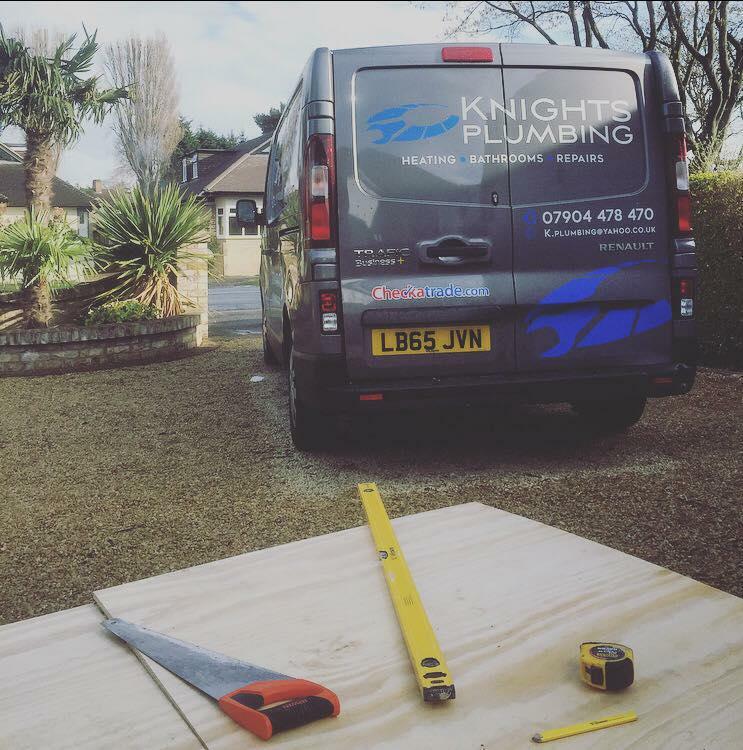 Knights Plumbing have been trading for 10 years and are one of the highest quality plumbers in London and Surrey. 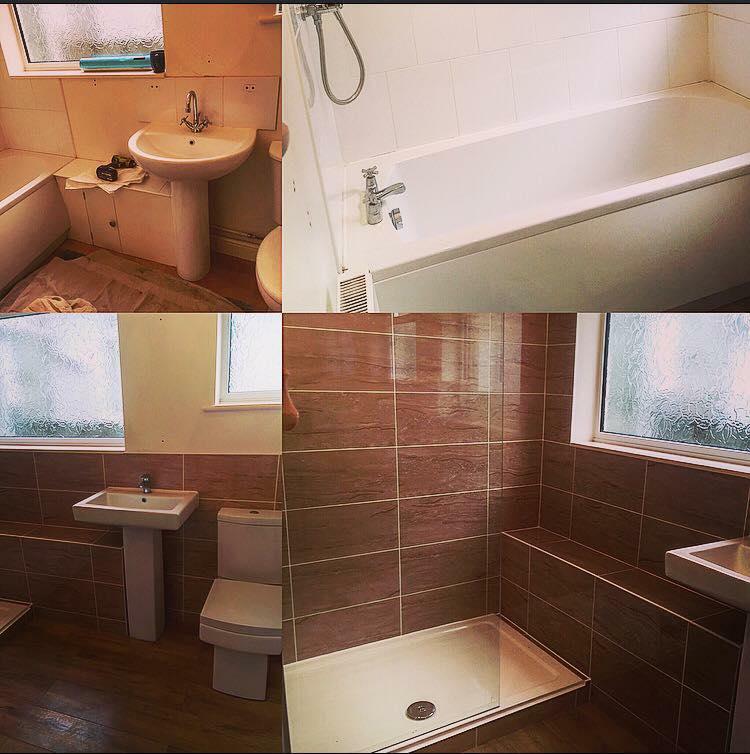 We take pride in our workmanship from start to finish, and a good relationship with our customers is our No 1 goal. 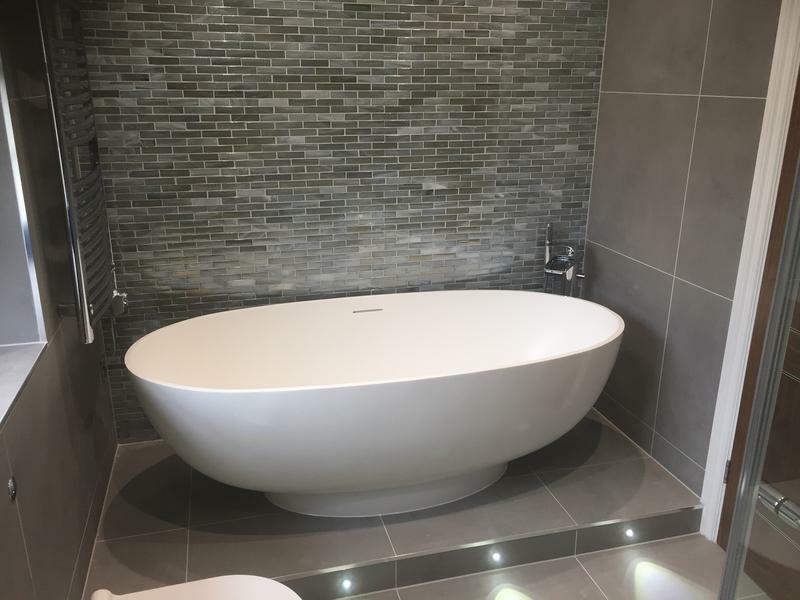 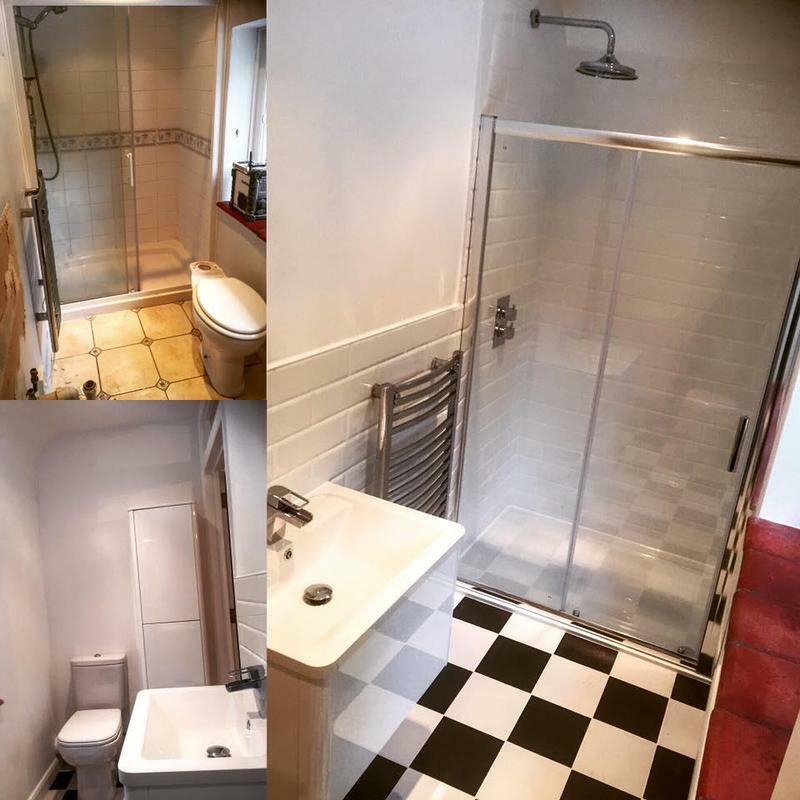 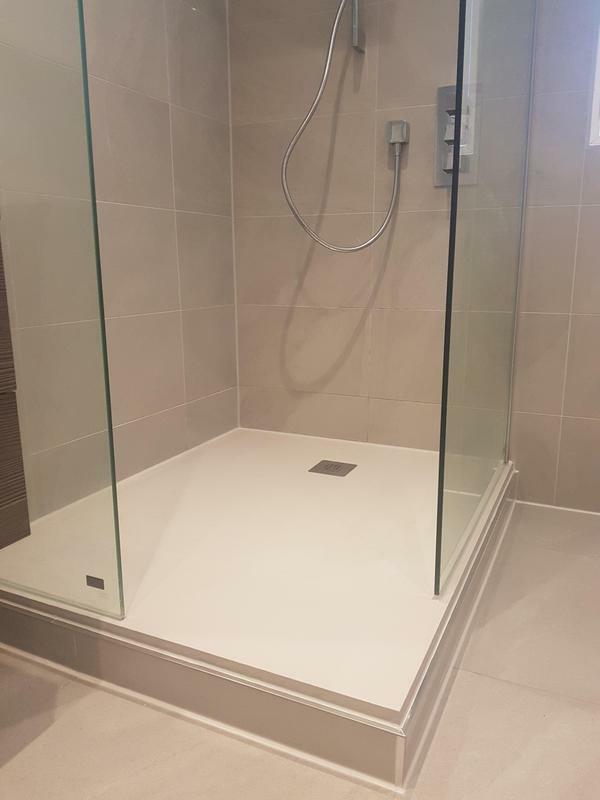 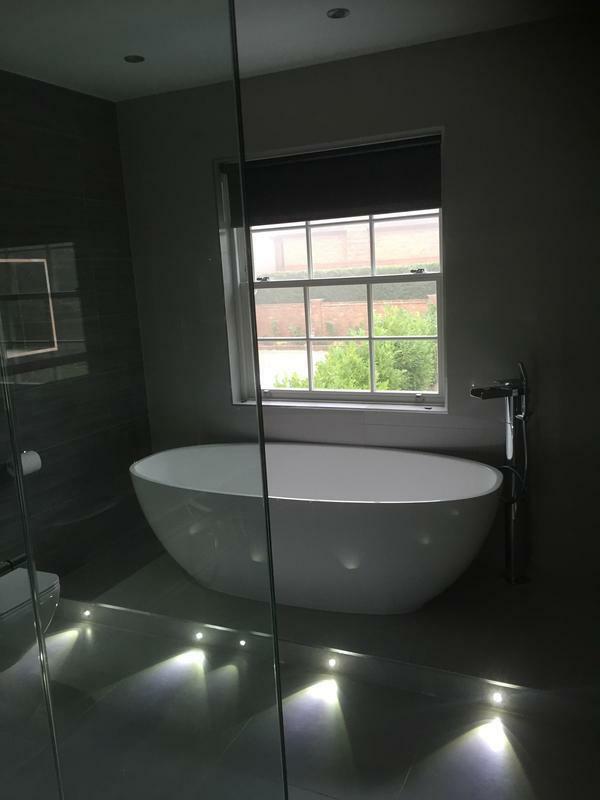 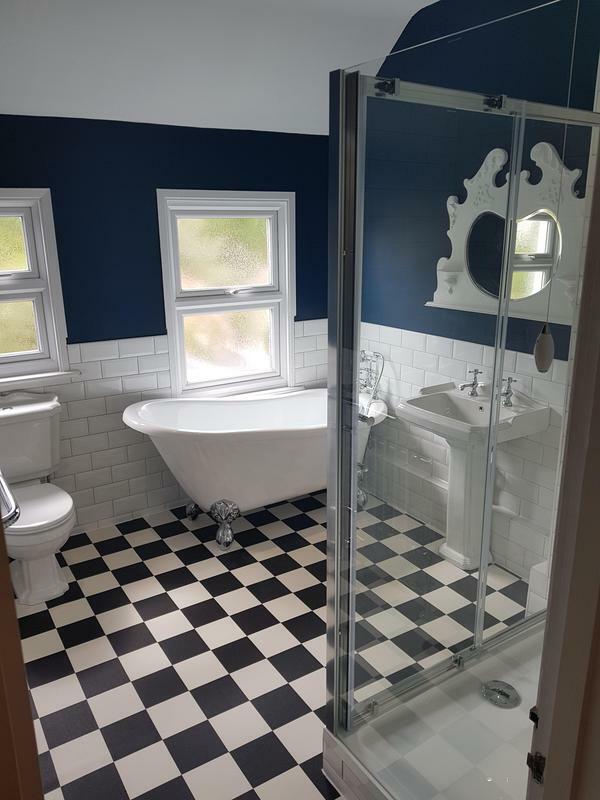 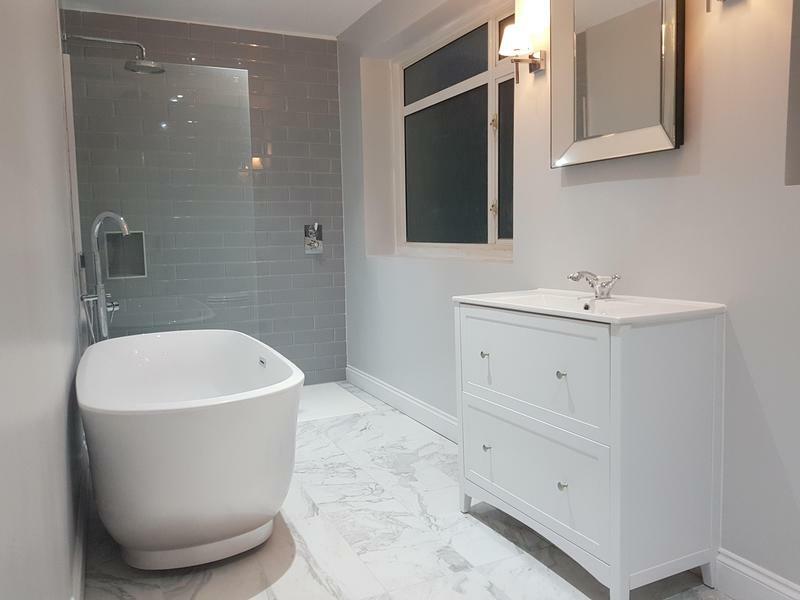 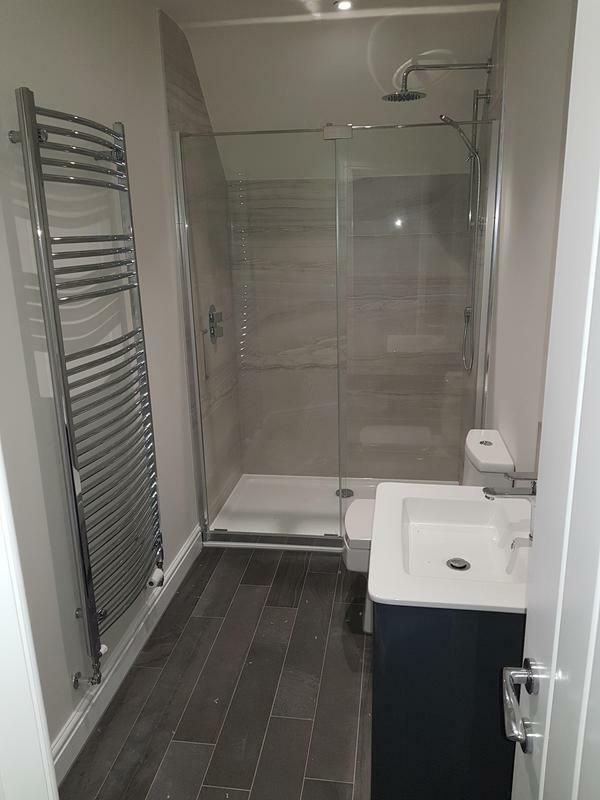 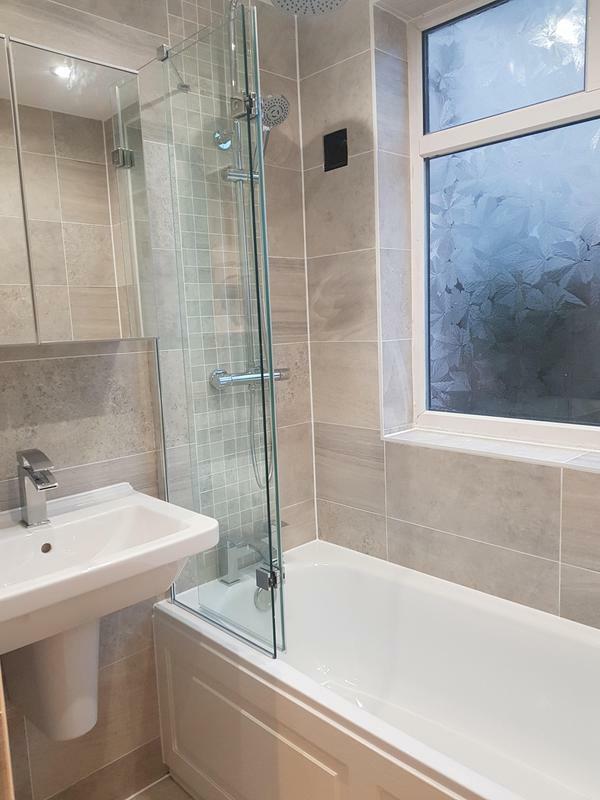 Your remodelled or new bathroom will improve the value of your home, be easier to maintain and also increase your enjoyment and relaxation time if you're fond of soaking in the bath and escaping the rest of the household! 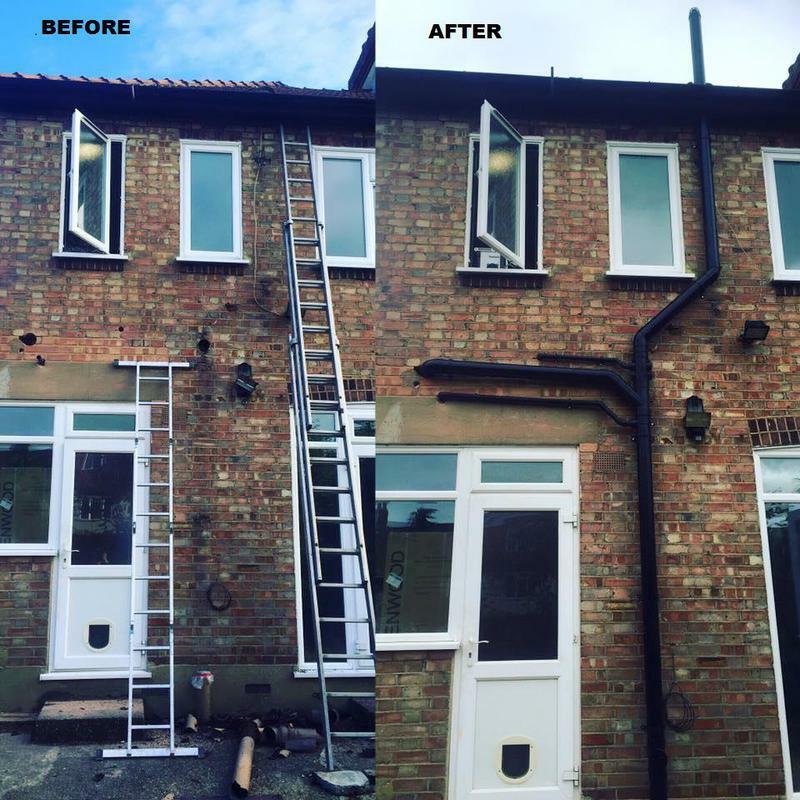 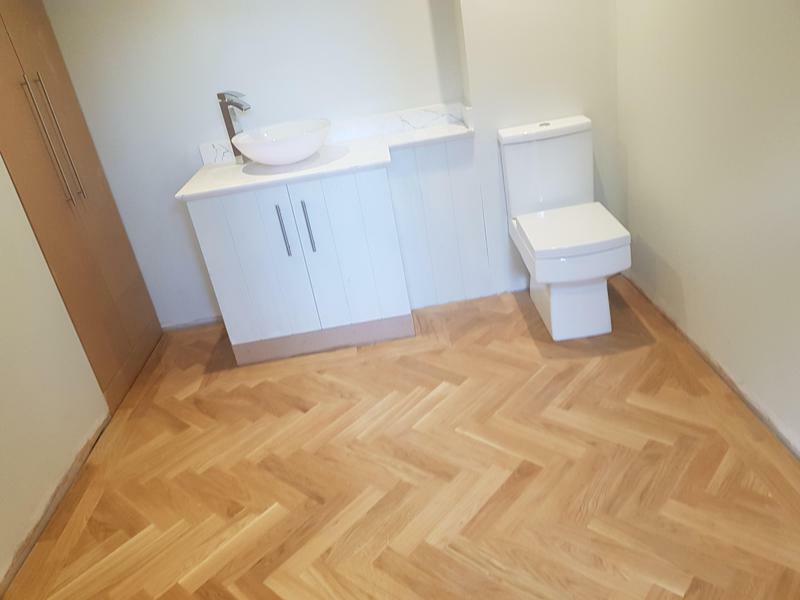 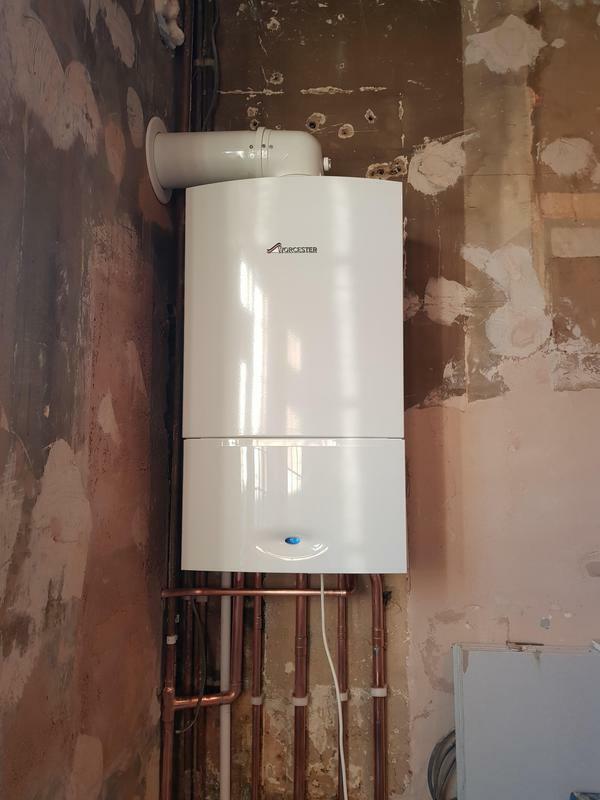 "Steve the Plumber was very knowledgable and gave some great advice on what I should do with the new bathroom and heating system. 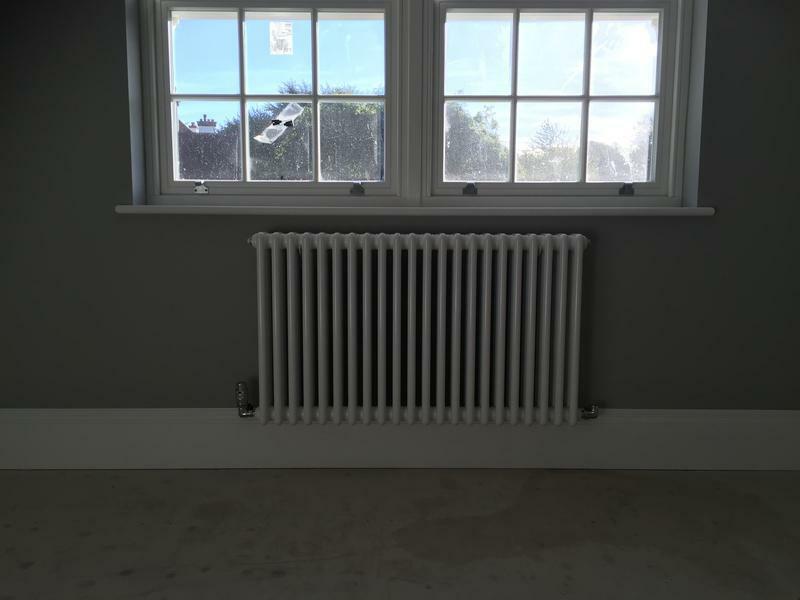 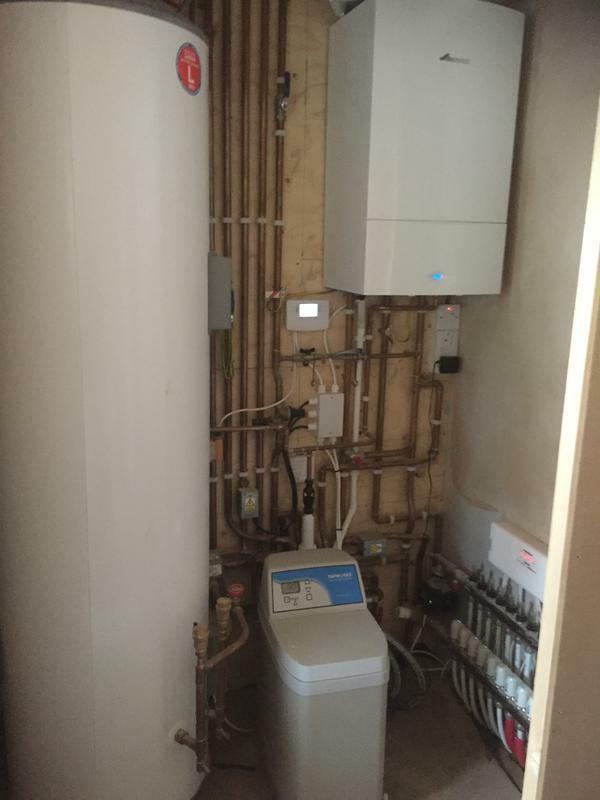 The work quietly was flawless and I couldn’t be happier"
"Steve replaced a radiator adjusting the pipework. 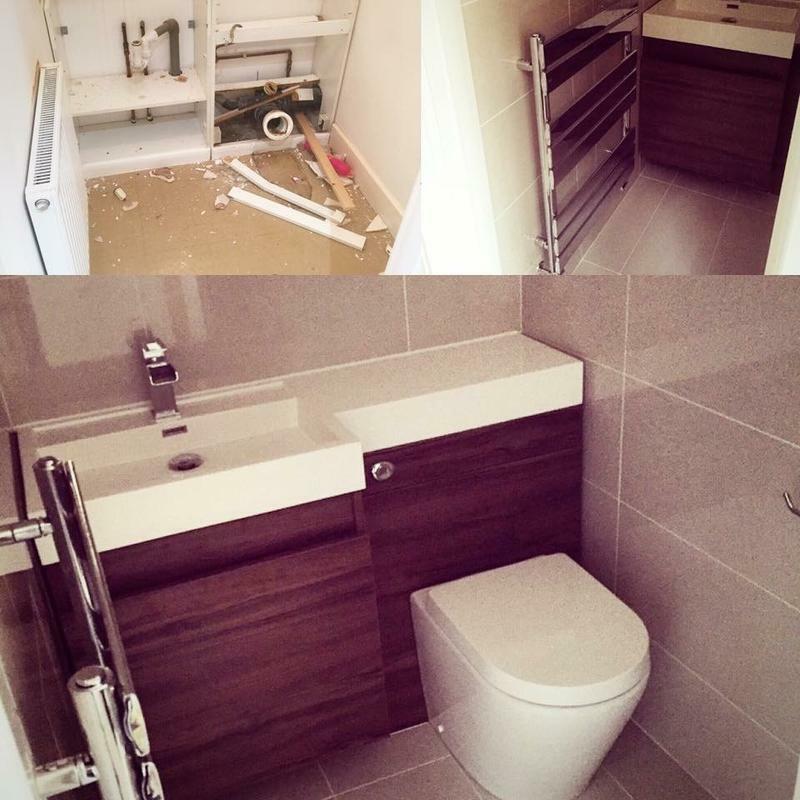 He arrived at the planned time and carried out the work efficiently and I was very pleased with the work. 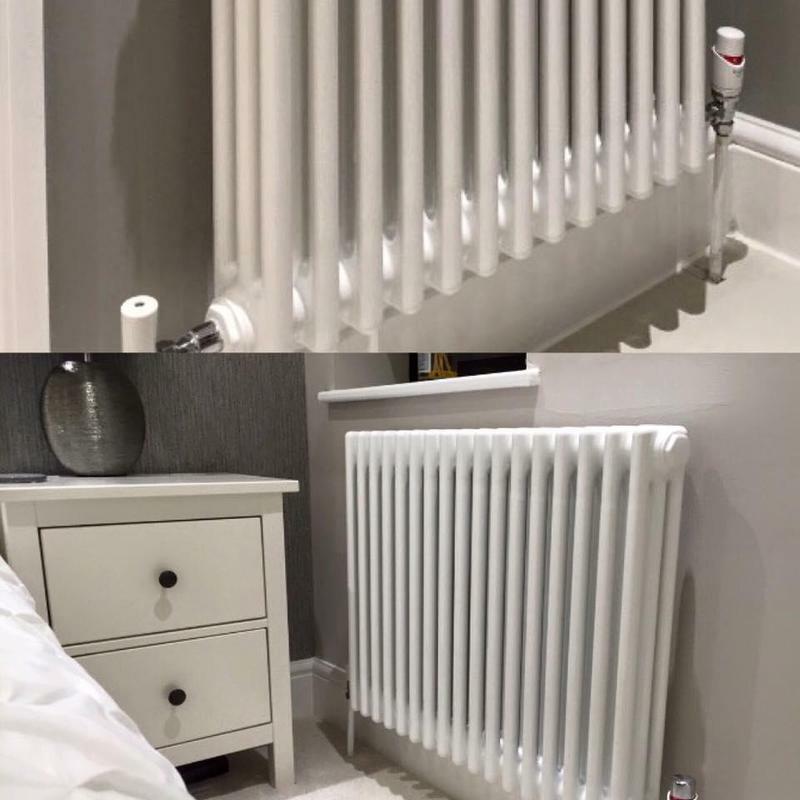 I would definitely use him again." 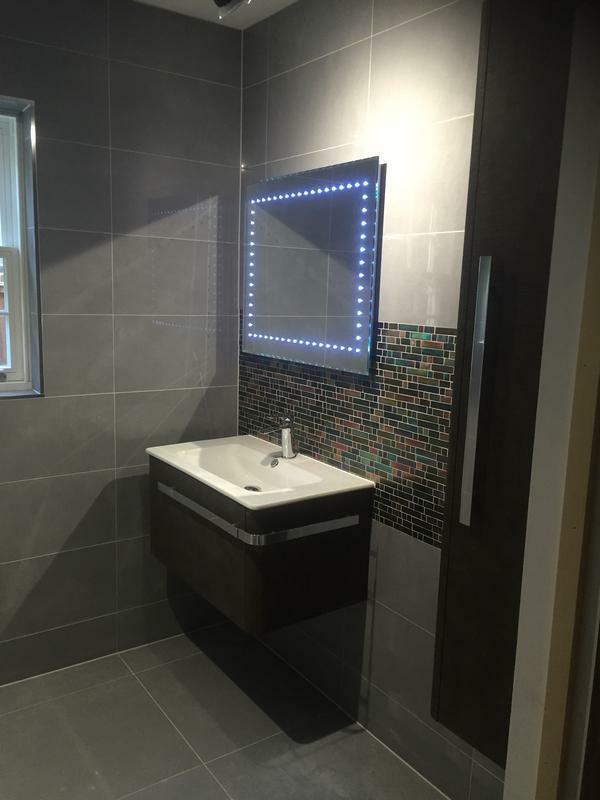 "Steve is a true knight in shiny bathroom armour! 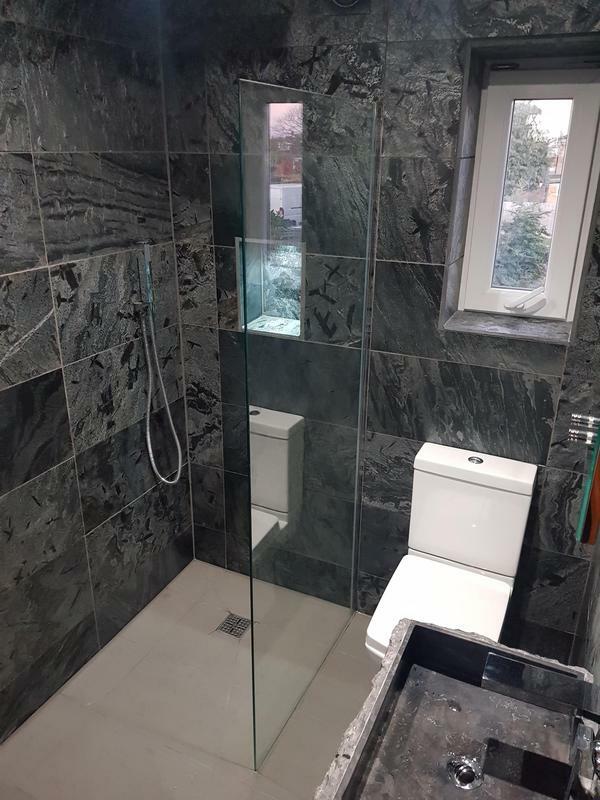 A well talented individual who delivered an excellent service. 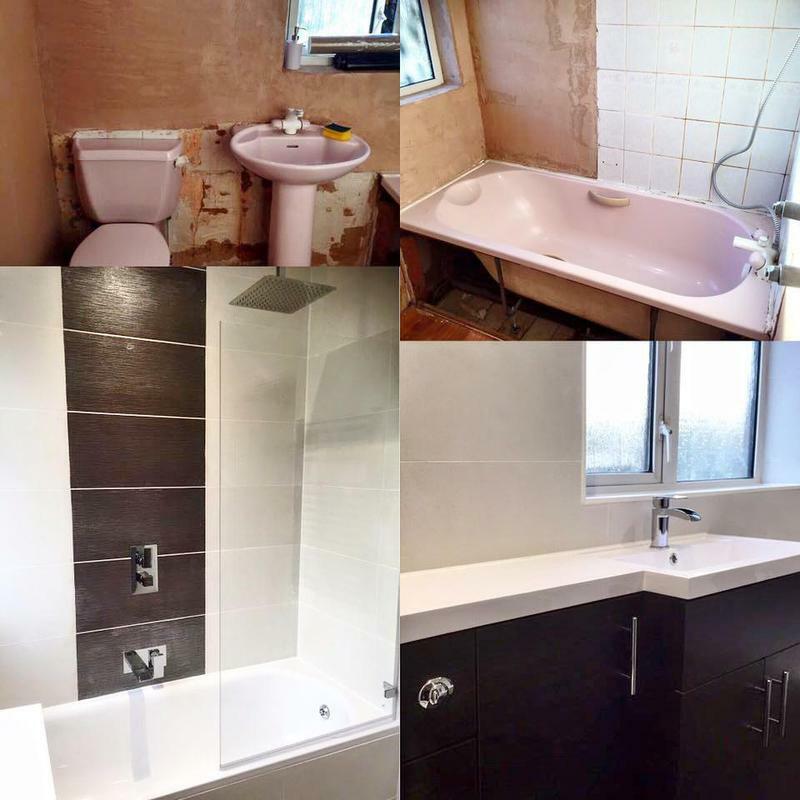 Highly professional, reliable and innovative in sorting out just about any bathroom problem you may face. 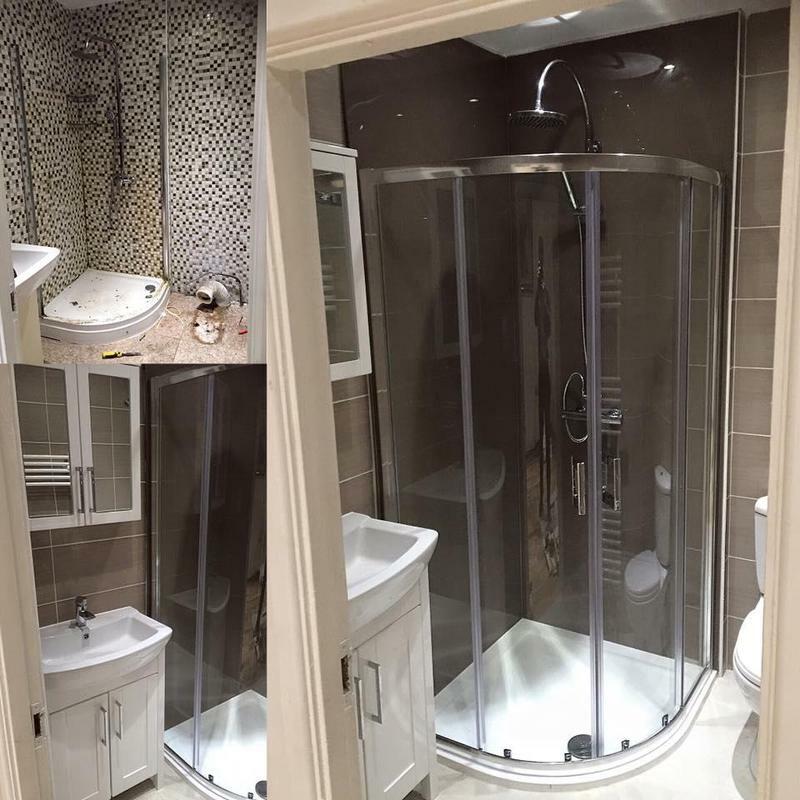 Thank you Knight's Plumbing for making our bathroom wishes come true!" 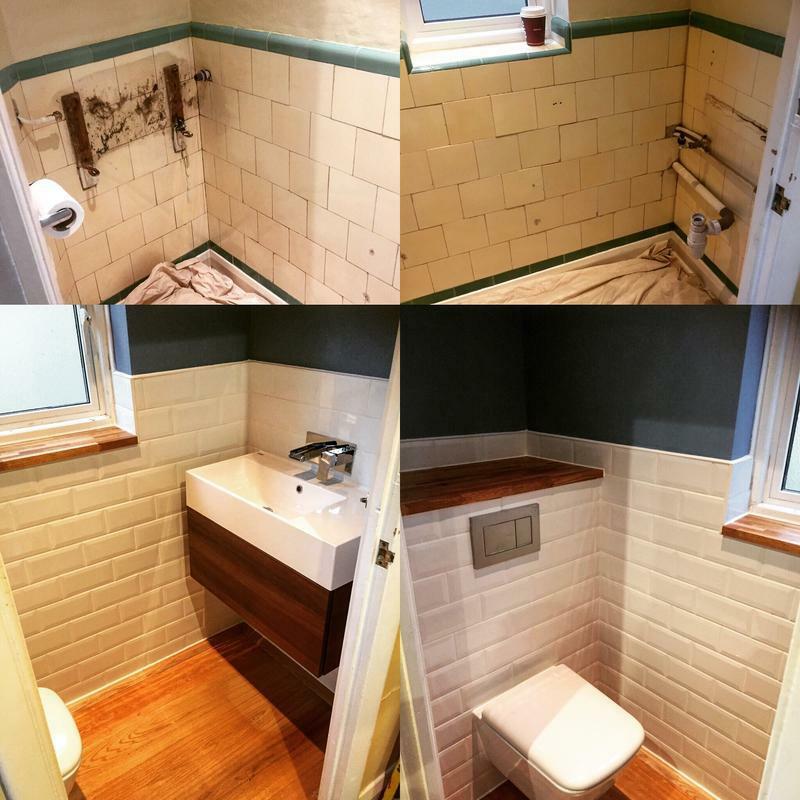 "Steve was recommended to us by a friend and I could not have been happier with this work. 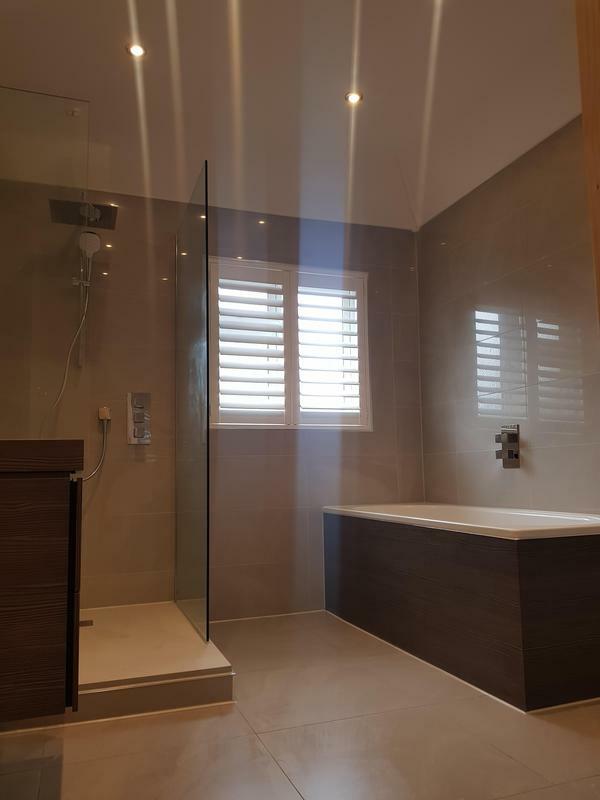 He arrived on time everyday and the finished work was excellent. 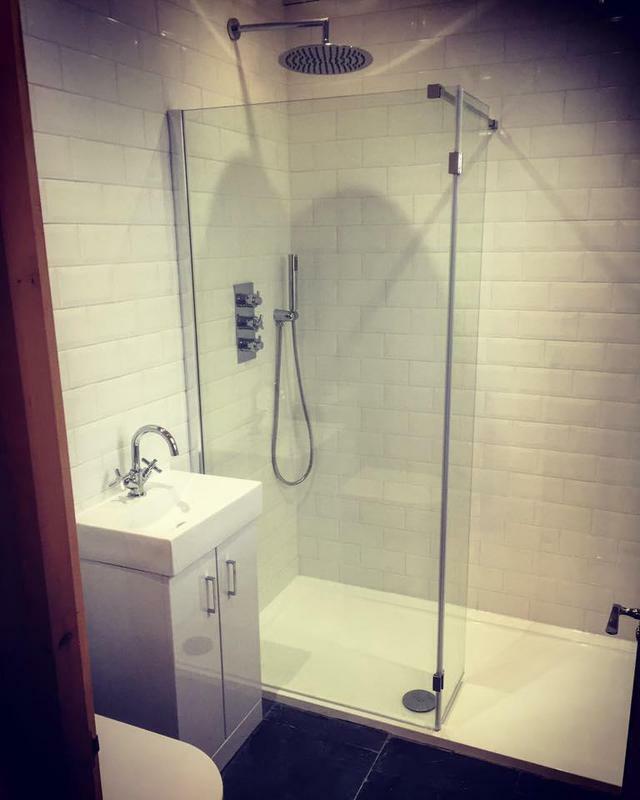 We had our bathroom and toilet knocked into one with a new shower area, bath, toilet and sink. 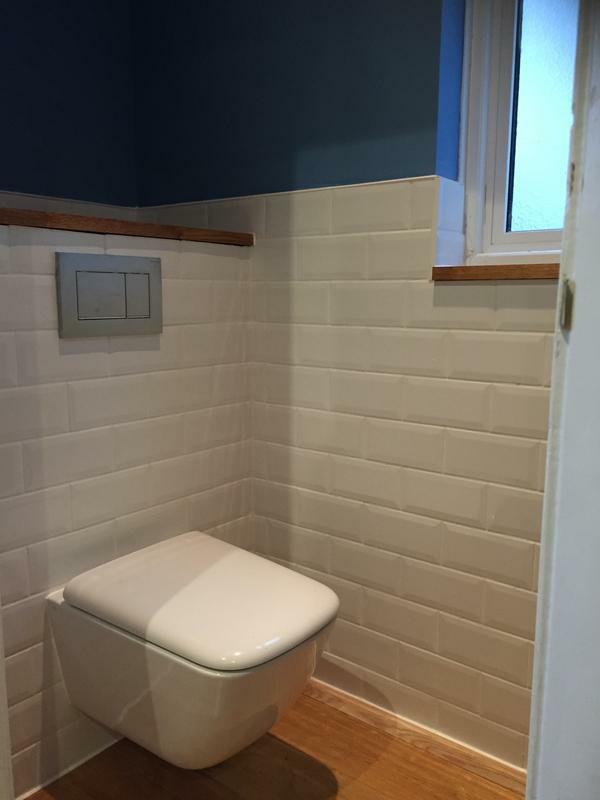 The end product and finish is excellent. 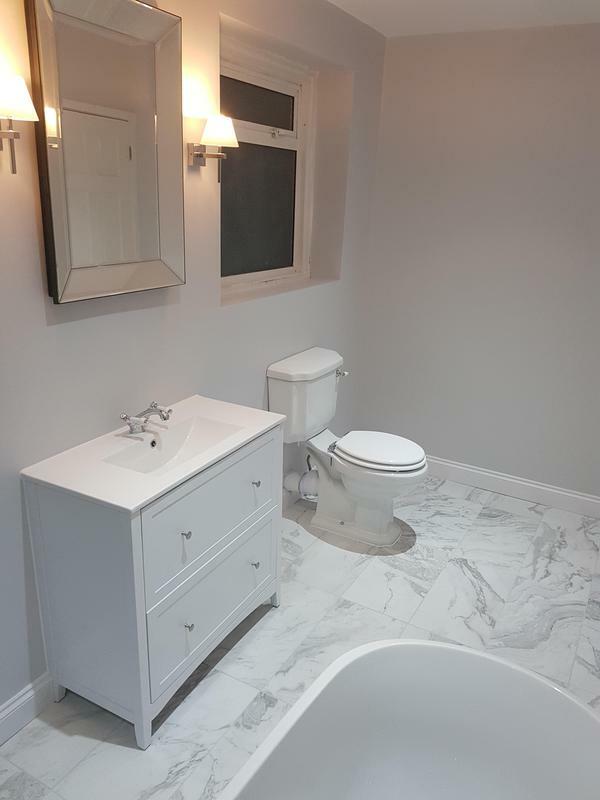 I would highly recommend him to anyone looking to update their bathroom."